WHY USE PROFESSIONAL DRAPERY CLEANING SERVICES? Annapolis Clean Carpet cleans draperies for homeowners and business owners anywhere in the Annapolis, MD area. 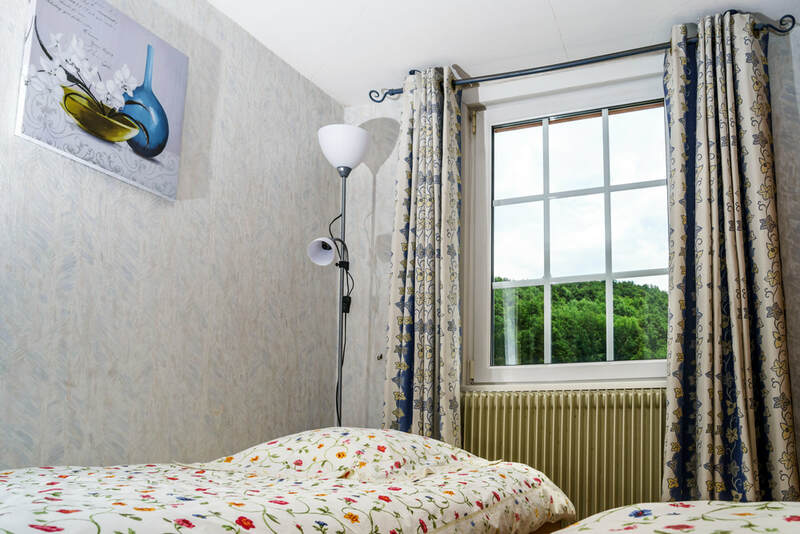 As a drapery cleaner with 20 years experience we can recommend the best way clean drapes. We do drapery cleaning on site with a drapery cleaning machine and can also take drapes and sheers down, clean them at our site and then reinstall them. 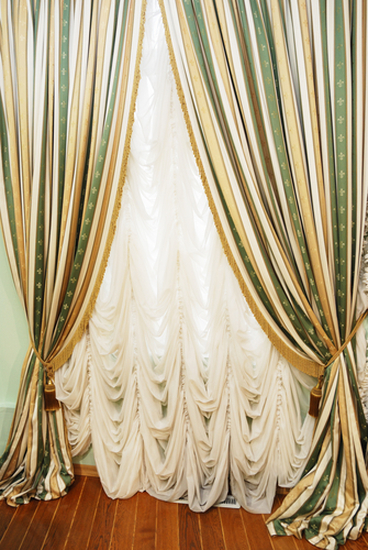 Drapery cleaning on site is usually done when you have fabric cornices, balloon shades, jabots, swags or fabric blinds. This has the advantage that there is no loss of privacy because the curtains never come down. There is also no shrinkage to the draperies. Drapery cleaning costs are determined by the amount of material and how complicated the design is. Drapery cleaning goes by many terms: drapes cleaning, drapery cleaning services, window treatment cleaning, curtain cleaning to name a few. Whatever you call it, it will make your drapes brighter and fresher looking and remove dust, cigarette smoke, odors, soil, pollen, and stains. Commercial sites can get a lot more traffic and generate a lot more dirt than residential. Our commercial drapery cleaning services will keep your business looking fresh and inviting for customers. Because it builds up over time, many people don't realize how dirty their curtains have gotten. Also, don't forget to ask about our commercial carpet cleaning service. 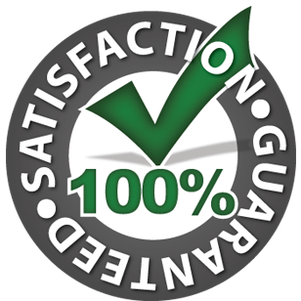 ​The cleaning products that Annapolis Clean Carpet uses are environmentally friendly and safe. Depending on the fabric we steam clean or dry clean the drapes. Satisfaction 100% guaranteed! If you don't like the work, we will reclean at no charge and no questions asked. Because our technicians are well trained and hand picked, this rarely happens. Whether you are in Annapolis, Maryland itself or the surrounding communities such as Edgewater, Mayo, Parole, Arnold, Severna Park, Sherwood Forest, Davidsonville and many more we look forward to serving you and developing a long term relationship as we have with so many customers. For a free quote from Annapolis Clean Carpet on drapery cleaning prices, call 410-849-6905 or go back to the top of the page to fill in the form.